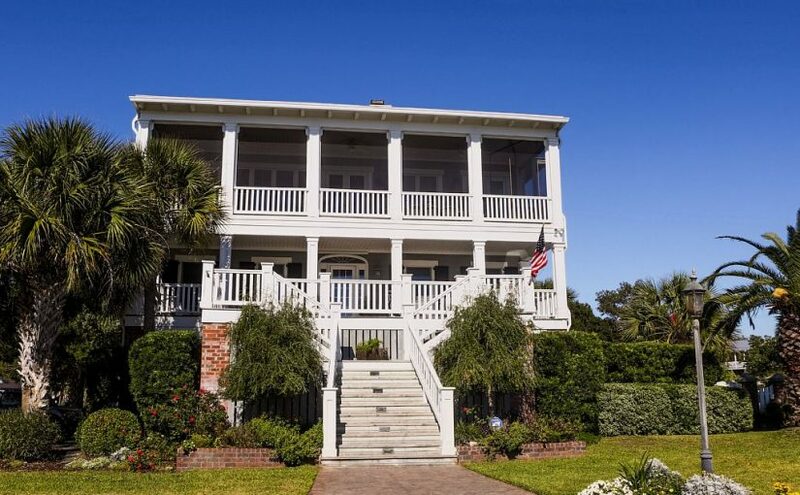 Located at the tip of Edisto Island, this 5 bedroom, 6 bathroom house is the perfect vacation home for family gatherings, team building retreats, weddings and even an intimate get away. 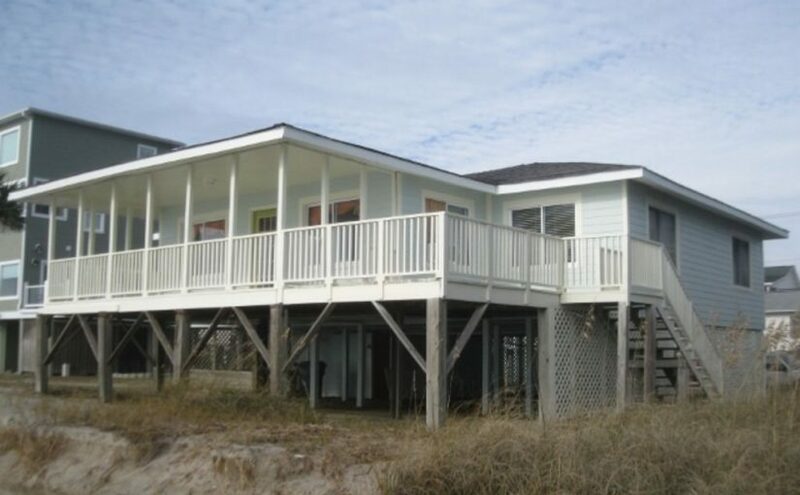 The spacious, multi-level floor plan sleeps 16 comfortably and offers beautiful views of the ocean. A wall of glass doors and windows line the second story main living and dining area, giving way to endless ocean view, even a rainy day can’t spoil the splendor! The large kitchen is attractive and functional for entertaining; a professional-size refrigerator and dual ovens makes preparing meals for a crowd easy. The dining area seats 16 comfortably at either the large dining room table and/or neighboring granite countertop bar. And nothing beats the amazing 1950s style bubbling jukebox with 100 CDs available for the entire family’s enjoyment. An extra capacity front-loading washer and dryer is available in the adjacent laundry room, where there is added counter space and bar there as well. 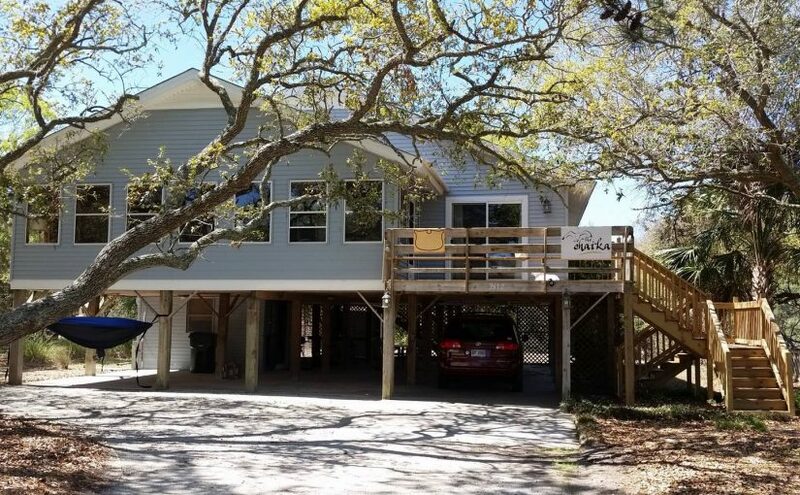 Just off the large living area, the beautiful master suite has additional views of the beach and access to the porch, a king-size bed, a second 40′ television, and a beautiful master bath with a large jacuzzi tub and separate walk in shower along with his and hers sinks. Downstairs are four additional spacious bedrooms with private bathrooms. 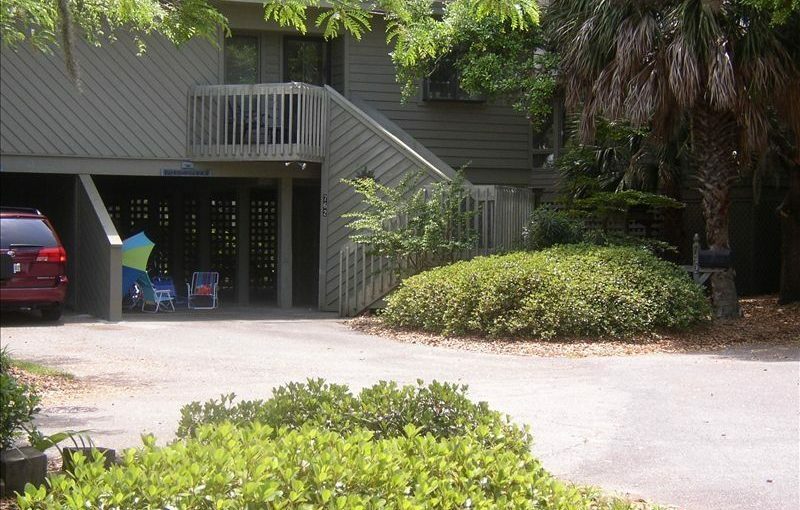 Centrally located is an additional living area with a 52′ TV – perfect space for popcorn and a movie! 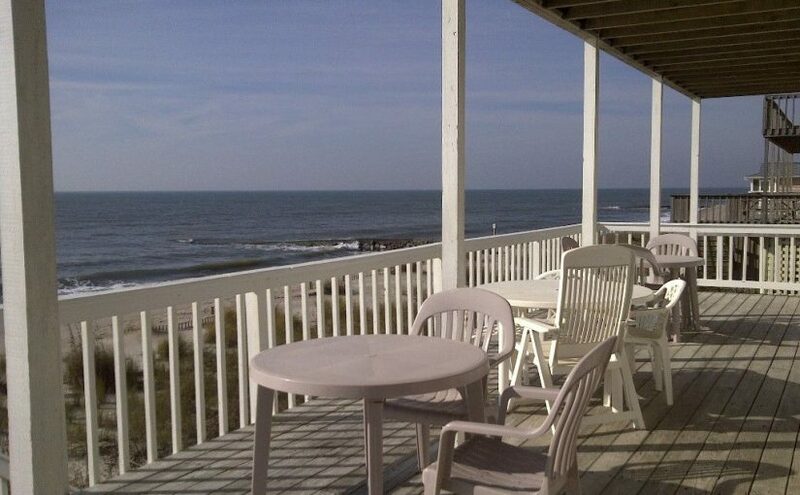 Enjoy the top screened in deck complete with luxurious new patio furniture, outdoor dining table and swinging twin bed. On the bottom floor is an award winning outdoor garden. There is also a outdoor fire pit, both a gas and electric grill and cigar area for your enjoyment. There are bicycles and children’s toy/carts. Let’s not forget the beach chairs/ beach wagons and umbrellas available and ready for the beach. 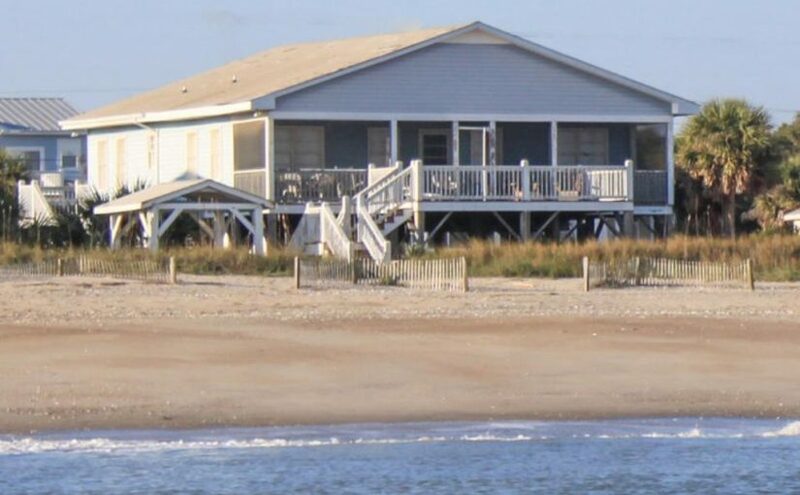 With a large family of our own, we tried to provide everything we always wanted when we stayed at the beach.